To find success in one thing is pure genius but when one seemingly juggles a lot of other things and still succeeds, it is simply amazing and could pass as a miracle. There are many who have shattered the mold of singularity and defied all odds to prove that one can become many things and still excel in all. And just like water which is the most versatile of all elements, they are not afraid to express themselves in whatever form their talents and skills have been modified to do. Suzie Plakson is one of such people and she doesn’t hold back in artistic expressions. She is an artist, a discovery she made as a child and says carries a deeper resonance all on its own. her artistry is inclusive of being an actress as well as encompasses her career as a singer, writer, poet, sculptor, and a coach, all of which are evidence of her versatility. Suzie Plakson was born on 3rd June 1958 in Buffalo, New York but grew up in Kingston, Pennsylvania. She attended Northwestern University but transferred to New York University a year later and eventually dropped out two weeks after to pursue an acting career. Her career first started on stage where she played four characters in the national revival tour of Stop the World, I Want to Get Off. She also appeared as Marquise Theresa Du Parc in the Broadway production of La Bête. It was while she was touring the country in a musical that she got into Hollywood. Since then, she has appeared as a regular, recurring and minor character and has gone on to establish a successful career in the industry. Suzie had numerous guest appearances on TV shows and on a variety of off-Broadway and regional theatre works. She voiced several characters in the sitcom Dinosaurs (1991-1994) and was cast as a regular on Love & War (1992-1995), playing curmudgeonly sportswriter Mary Margaret “Meg” Tynan. She had also recurred on various other sitcoms including Mad About You (1996-1999), Everybody Loves Raymond (2000), How I Met Your Mother (2005-2014) where she played Judy Eriksen, Marshall’s mother, and Eli Stones (2009). On the big screen, she has also acted in a number of notable movies such as Bingo (1991), Disclosure (1994), Wag the Dog (1997), and Red Eye (2005). She appeared on a number of Star Trek series where she played four different characters including a Vulcan, a half-Klingon, an Andorian, and the Lady Q, making her one of Star Trek’s most memorable recurring guest stars. 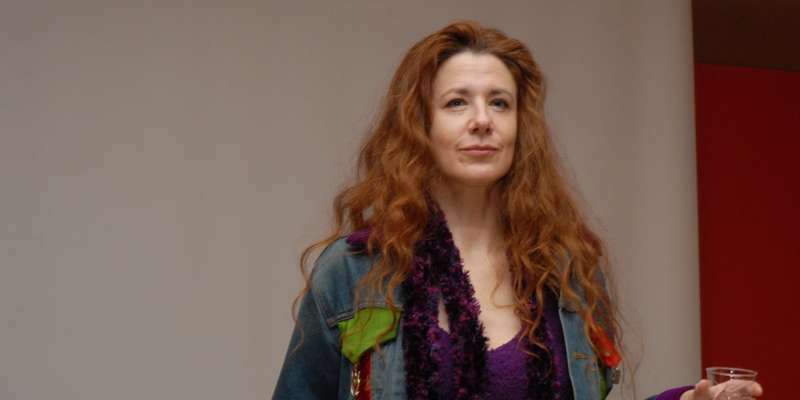 Suzie Plakson has performed a number of shows including an allegorical solo show, An Evening With Eve which she also wrote. On it, she played the Old Testament’s most famous women and some of her mythical friends, going from philosophical to musical. On the musical front also, she wrote and recorded the audiobook/e-book entitled The Return of King Lillian where she also portrayed all the characters. Moreover, Plakson released a nine-song studio album, the alternative country rock album titled DidnWannaDoIt! which was produced by Jay Ferguson of Thunder Island (1977) fame. She also released the video of the title song on YouTube to warm reception. Although she may not consider herself a real writer, she has released absolutely amazing pieces, both prose, and poems that just leaves her readers or audiences awestricken. She also sculpts; samples of her works can be seen on her website. From a young enthusiast to a versatile persona, Suzie Plakson has come a long way and achieved milestones in her acting career. Not much is known about the multimedia artist’s family background, her parents’ name inclusive. Nevertheless, she did mention that her father is a Jew from Philadelphia who adored country music even though he was completely tone-deaf. At his death, Suzie who later discovered his preference for the genre wrote a tribute song for him titled The Tennessee Rifle Company which turned out to be the genesis of her country album. She was raised alongside two siblings, a brother named Michael Plaksin and a sister, Barbara Berger who is married to David Berger, a folk singer and high school history teacher in New Jersey. Suzie Plakson is unmarried and does not have any children. 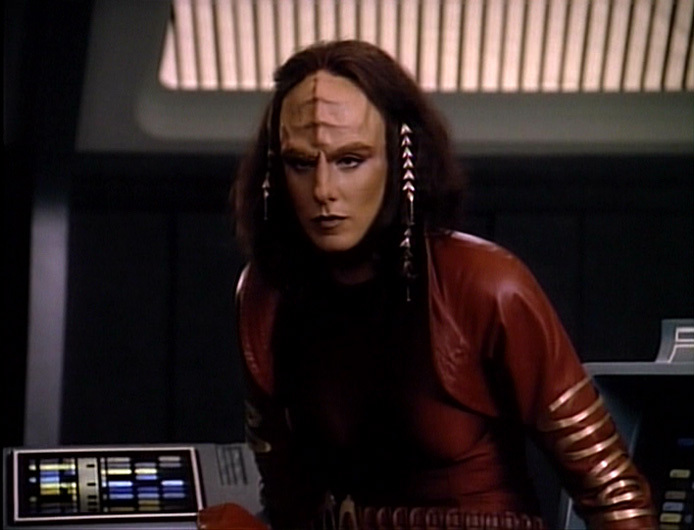 Plakson is a tall woman which was evident from her Star Trek days. She is the tallest woman in any episode or movie in the franchise. At a half inch above six feet, which is 1.87 in meters, she is the 10th tallest actor in the franchise between Avery Brooks and Paul Winfield.